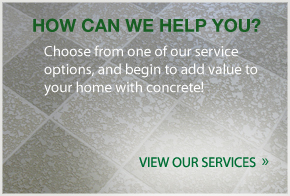 StoneCrete; a different option for your concrete overlay. 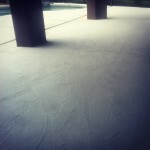 Posted on August 5, 2014 in: blog, Decorative Concrete, Pool deck repaint|Comments Off on StoneCrete; a different option for your concrete overlay. 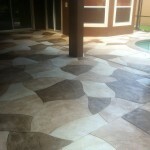 Hands down our most popular overlay surface here in Orlando and Central Florida is the classic spray texture overlay. The spray texture overlay is a classic and cost-effective option for resurfacing your pool deck, patio, driveway, or lanai. However, we get many calls a day wondering what other options are available for overlays and our product, StoneCrete, is a great option! StoneCrete is a hand troweled overlay surface that isn’t as commonly seen on new pool deck construction. This product has the look of natural stone and is able to be customized with color to your preference. In addition, this is a great product for remodel work on your older surface. 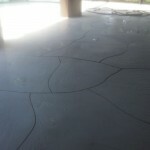 While the cost is bit higher than the classic acrylic spray texture, the end result is a beautiful and unique concrete overlay surface.